Even if the official narrative is completely true, those who were involved in Bland’s arrest have a lot to explain. In Suicide Assessment 2, there was another question asking if Bland had attempted suicide, to which her answer was “No”. Bland had a self-reported history of depression and PTSD, which she mentions in a video she uploaded to Facebook. That seemingly adds weight to the suicide theory, but the inaccuracies in the paperwork are still perplexing. This could be a minor mishap, or the work of someone not paying close attention to the forms. Discrepancies like this, however, coupled with the previous dashcam release error, only contribute to the to speculation around Bland’s death. Why was Sandra Bland placed in a jail cell alone if authorities knew she was suicidal? Let’s assume that the suicide assessment forms are accurate and Sandra had attempted suicide earlier this year. The officials had this information, so why did they place a woman with this history in a jail cell by herself? Alexandra Pyle – a woman who was in custody for unpaid parking tickets – was in the cell across from Bland’s cell. But Pyle had two women in her cell. 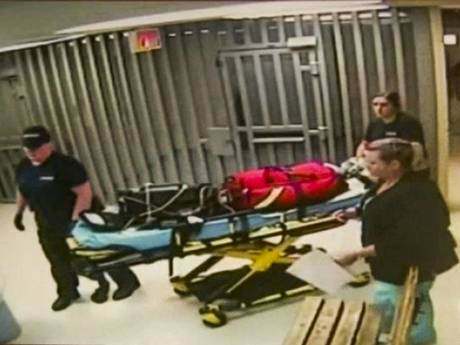 Waller County officials have yet to answer why Bland was alone and why there were items in her cell that could have aided her in her apparent suicide effort. Why was the first autopsy defective? During a TV interview earlier last week, Cannon Lambert, the attorney representing the Bland family, revealed that an Assistant District Attorney texted him to notify the family that the first autopsy was “defective”. A defective autopsy obviously raises concerns about the legitimacy of the investigation and the final outcome. Confusion quickly ensured. What was exactly “defective” about the first autopsy? Furthermore, Waller County officials used the “defective” autopsy during a press conference the day after sending Lambert the text message. During the press conference, officials confirmed that Bland had committed suicide by hanging and focused on the THC levels in her system. This is not the first case in which autopsy information that paints the victim in a poor light is given to the media. For example, focusing on toxicology results that show the victim had traces of marijuana was also publicised in the deaths of Trayvon Martin and Mike Brown. Sandra Bland’s death is a reminder that routine encounters between police officers and black Americans have often times been fraught with tension, violence, and unexplained tragedy. 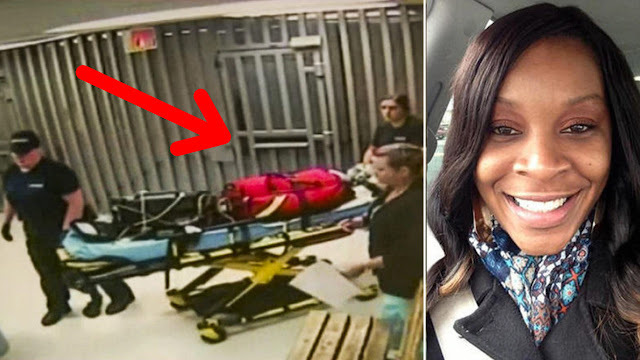 Even if we all agree that Bland’s official cause of death is accurate, that does not absolve Encinia from his actions during the routine traffic stop, or Waller County Jail staff from placing a woman with suicidal tendencies in a cell alone for three days. 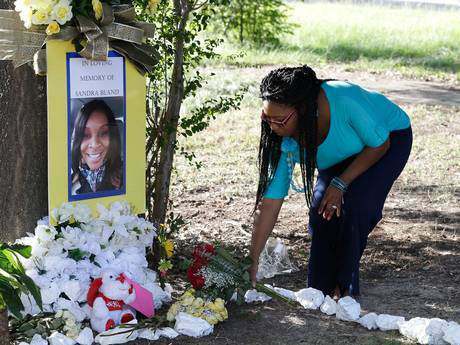 The system failed Sandra Bland.